A longtime Classical Music outlet, WQRS felt the impact of radio deregulation in the mid-1990’s. Eventually coming under the control of Greater Media Broadcasting, the station did not bill as much as ownership would have liked. Following the trend of sister station WFLN in Philadelphia, which dropped Classical two months earlier, WQRS made one of the most drastic musical segues to launch “The Edge @ 105.1”. Midway through a classical piece, Nine Inch Nails’ “Closer” took over. 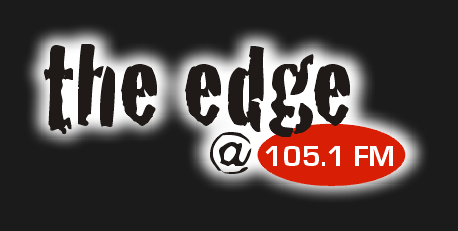 In an over rocked market, The Edge had difficulty finding a niche in the market leading to a flip to Rhythmic Oldies in 1999.